My name is Simon d’Artois. 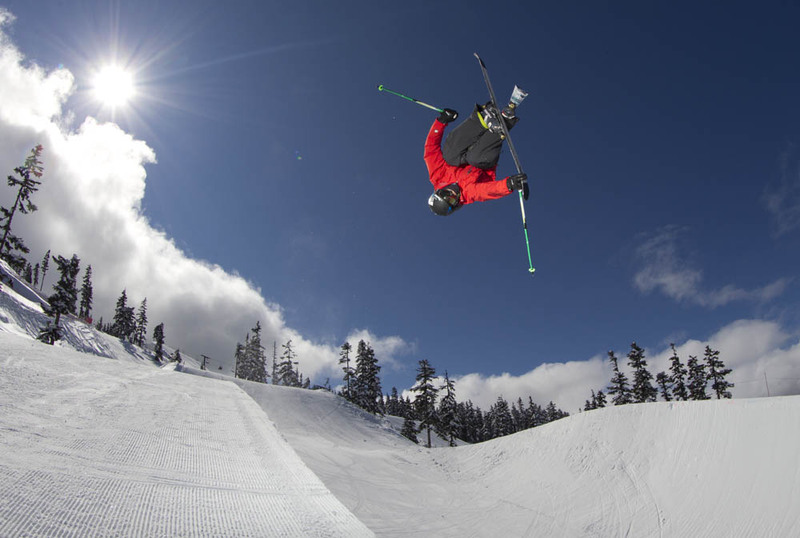 I am a professional freeskier training to compete in the 2014 winter Olympics. I am on the Canadian National Halfpipe team. 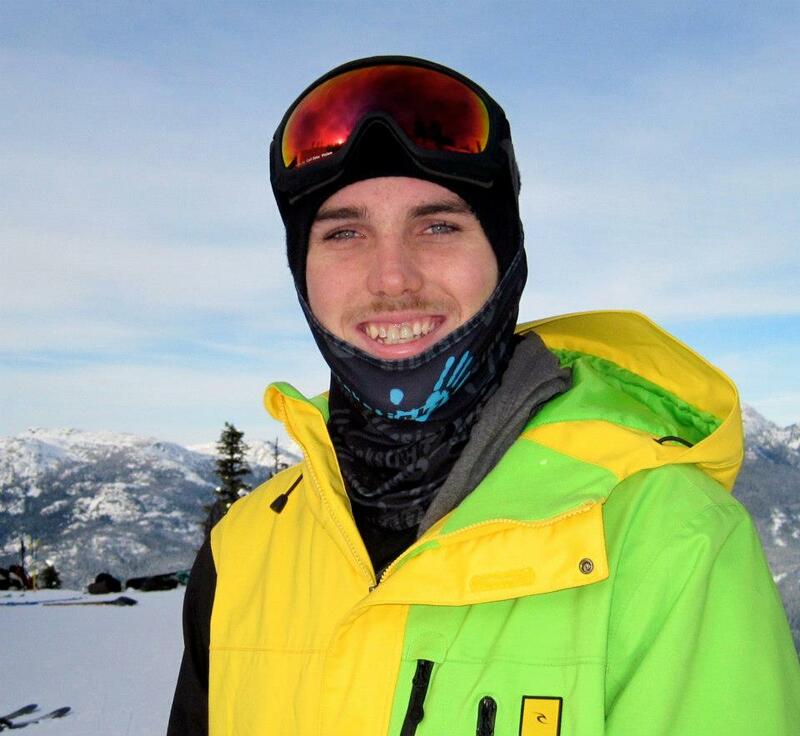 I grew up in Whistler, British Columbia and I’ve loved skiing ever since I started at the age of 3. I grew up playing hockey, skiing, and biking. I raced downhill bikes for a couple of summers and played hockey every year until grade 11. I started to ski the park when I was about 11 years old and competed in the local freestyle comps when I was 13. I joined the local freestyle club when I was 15 and started to travel around BC and Alberta to compete in the provincial competitions, put on by the BC Freestyle Association. I juggled each sport pretty well but wanted to excel in one of them more than the others. As I got close to graduating from high school I focused my time, energy and money into my skiing. Since then I have been skiing and competing around Canada, the United States, Europe and New Zealand. 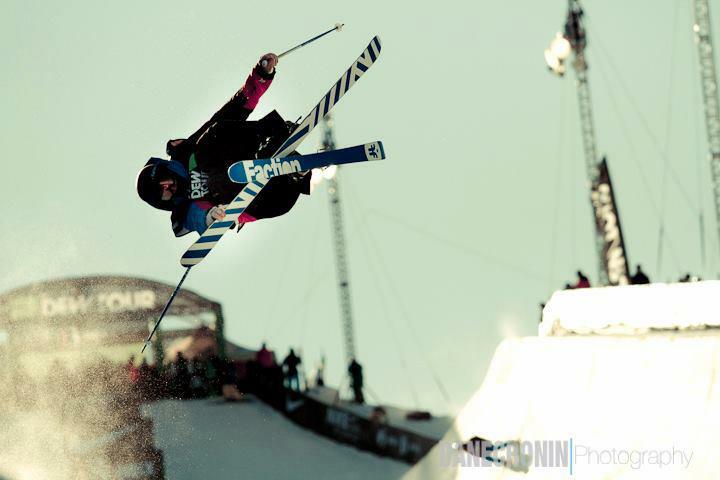 It has been my dream ever since I started skiing in the park and pipe to become a professional freeskier. When I heard that halfpipe and slopestyle skiing were being considered for Olympic events, that got me excited because I’ve always wanted to be an Olympic athlete and I knew that this was going to be my chance to become one. Since there acceptance as Olympic events, I have been training to become the best skier I can be. Growing up I always skied in the park. I loved jumping and riding the rails. I didn’t spend nearly as much time in the pipe as I had in the park but I’ve always liked the challenge of skiing the pipe. Now I find myself on the Canadian Olympic Halfpipe team and closer than ever to my dream of becoming an Olympic athlete. If you donate $20 to me I will give you a high-five and a big thank you for your support on Facebook and Twitter. I will send you updates of my journey as I travel around to and from camps and competitions. Will include pictures, an update and live feed for the world cup events. $75 will get your name entered into a draw to have a chance at winning a RipCurl watch! + Updates of My Journey + Shout out on Twitter and Facebook. I will send you a signed bib from past competitions from around the world! + entered to win a RipCurl watch + Updates of My Journey + Shout out on Twitter and Facebook. Enter to win a pair of Faction skis, Poles and Helmet! $175 will get your name into a draw to have a chance at winning a pair of Faction Prodigy skis(174cm), a pair of Faction poles and a Faction helmet! + entered to win a RipCurl watch + Updates of My Journey + Shout out on Twitter and Facebook. A pair of day tickets for WhistlerBlackcomb + a signed posted of myself + entered into a draw to win Faction skis, poles and helmet + entered into a draw to win a RipCurl watch + Updates of My Journey + a shout out on Facebook and Twitter. You will receive a custom Faction t-shirt designed by Faction skis and myself + a signed posted of myself + entered into a draw to win Faction skis, poles and helmet + entered into a draw to win a RipCurl watch + Updates of My Journey + a shout out on Facebook and Twitter. Spend an afternoon with me shredding my local mountains Whistler & Blackcomb + a Faction t-shirt + a signed posted of myself + entered into a draw to win Faction skis, poles and helmet + entered into a draw to win a RipCurl watch + Updates of My Journey + a shout out on Facebook and Twitter. I will put your company sticker on my competition skis during the world cup events leading up to the Olympics + Afternoon on the hill + a Faction T-shirt + a signed posted of myself + entered into a draw to win Faction skis, poles and helmet + entered into a draw to win a RipCurl watch + Updates of My Journey + a shout out on Facebook and Twitter.